If you’ve followed the blog over the past few years, you know I’m a huge fan of Shopping Portals I use them when I buy anything, whether it is to resell or for personal consumption. Using United MileagePlus Shopping is a great way to increase your United MileagePlus balance without even stepping onto a plan. Normally, news like this isn’t, well, news. But, shopping portals in general are all competing for your pass through business, so they want to make this easier for you to go through their portal rather than a competitors. To that end, United MileagePlus Shopping has created a plug-in for Chrome, whereby you get a fancy little button, rather than having to go through MileagePlus Shopping to get the cookie to go to the store you want to buy something from. I personally will not be installing this button for a couple of reasons, the largest of which is that United is not the only portal I go through. I go through a particular process when I go through a shopping portal, I always go to an incognito window, because I’m concerned of cookies. Some cookies can stay with you for minutes, hours, some longer. Some cookies can persist as long as you keep your web browser open. Why does this matter? Primarily because you already have so much risk of the portal not tracking properly, as Frequent Miler describes in his Myth 6 of Shopping Portals. I like to reduce risk wherever I can, and in this case, I try to reduce my risk by not installing buttons for shopping portals. If you’re a United loyalist, then the MileagePlus Shopping button will be a ready improvement so you can be sure to earn all the miles you can from your online shopping. If you have a family member that doesn’t always remember to go through a portal when they buy stuff online, this could also be very beneficial feature. But if you’re the type of travel hacker that goes through the best shopping portal based on the multiplier / payout, then this is probably not for you. Will you be installing the MileagePlus Shopping button on your Chrome browser? 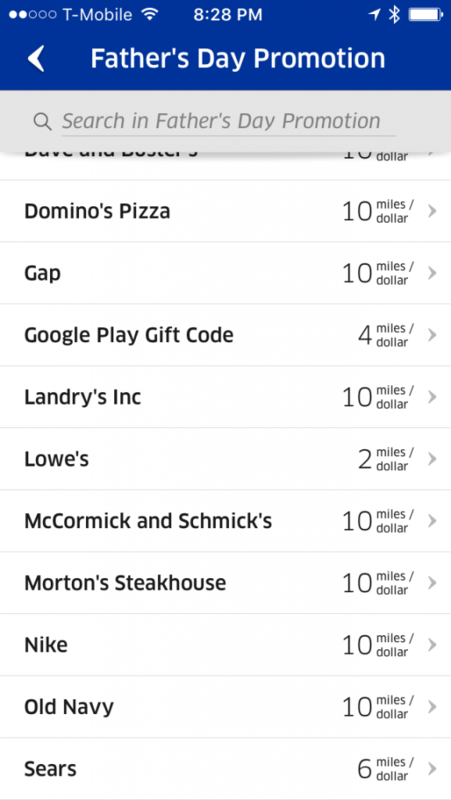 Other than credit card sign-on bonuses, I am convinced that shopping portals and things like the Mileage Plus X app are the opportunities to earn tons of miles with fairly little effort. United ran a similar promotion for Father’s day, this time its Back to School on Mileage Plus X app. 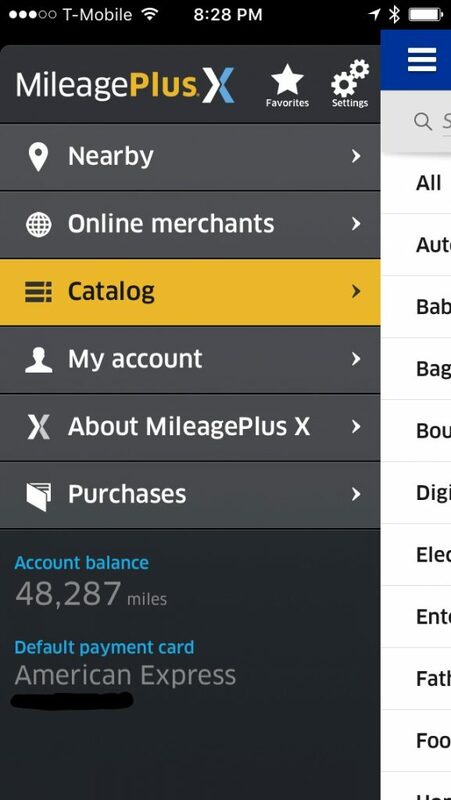 Leveraging Back to School on Mileage Plus X app is a great opportunity to increase your United Mileage Plus balances. There’s also been cases where you can get even more value depending on which credit card you use – search “MileagePlusX” on the FrequentMiler Laboratory to get some ideas. Overall – you can generate a bunch of miles quickly, especially when you look at the amount of 10x opportunities. Will you be leveraging this promotion? 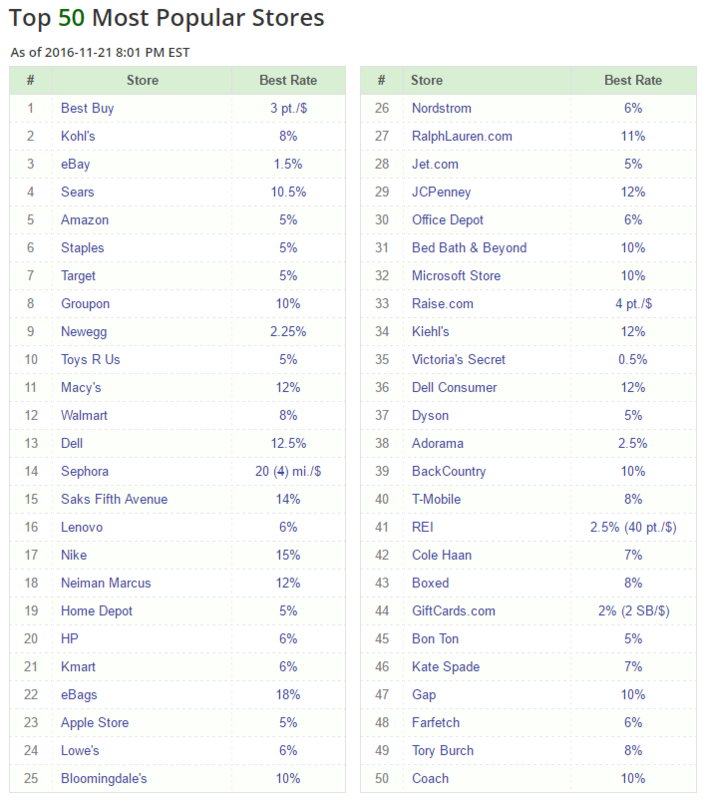 What store are you really happy to see on it? There’s a great promotion going on at the moment with the United MileagePlus X App, where you can earn up to 10x + 25% miles per dollar spent. It titled the Father’s Day Promotion, so I suspect it will be ending soon. The United MileagePlus X App is a way for you to earn miles for purchases that you might make in store or online. 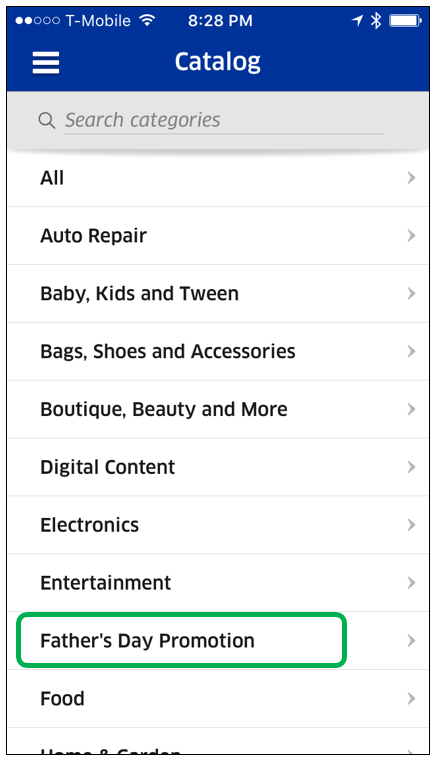 You are essentially buying a gift card from the app, then using it either in store or online. There are drawbacks to this of course, you lose purchase protection, things may get awkward if you do a refund, and it is another step in making a purchase. As you can see – there’s a great opportunity to pick up some additional United MileagePlus miles. There is an added benefit if you have a United credit card, because you will also get a 25% bonus on top of the x miles per dollar. I’ve already found myself accruing so many United Miles as we get closer to the end of the year, and its always fun to fly Lufthansa First Class home from the Christmas Markets. Do you have plans to leverage this great MileagePlus X App promotion? We’re into April, which means that we have new Q2 5x Opportunities, courtesy of Chase, Discover and Citi. So consider this a reminder to get out there and maximize your points and cashback. 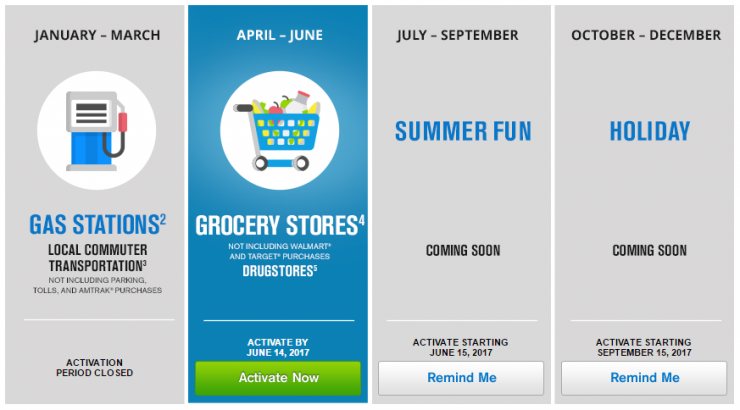 Chase Freedom’s Second Quarter 5x is for Grocery and Drug Stores! Only a few years ago, this would elicit giggles of glee! But fear not. There have been some amazing deals lately. Just look at this deal that Doctor of Credit shared, in which FQF decreed that you must use “Washtubs, not teaspoons.” While this deal has ended, history suggests that similar deals will come in the future. 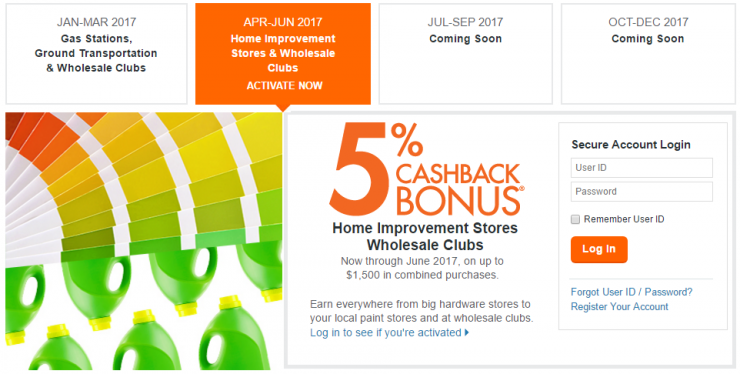 Wholesale Clubs and Home Improvement. Spring is here! For homeowners, this is a great opportunity. For folks who frequent Sam’s Club and BJ’s Wholesale club, this is for you! For resellers; remember that Sams Club and BJ’s both sell a variety of gift cards, so if you can’t find products for resale, you could at least maximize your 5x by getting gift cards for stores that you can find products for resale. Citi Dividend gives us similar pleasure as Chase Freedom gives us, with drugstores. I’m not really sure how fitness clubs fit into the mix. Logically, that seems more like a first quarter thing, but maybe Citi is trying to remind us that we only have a couple months before we’ll want to look good in a swimsuit. As I think about it, maybe I do need to get to the gym a bit more…. All that aside, drugstores are great for gift cards. So, if your gym doesn’t give you $1500 worth of spend–and I hope it doesn’t!–then the drugstore is your option. Hopefully you don’t have some crazy, never ending cold, and instead can leverage some Vanilla Visa’s! As we enter a new quarter, it avails us the opportunity to make a plan to maximize rotating category bonus rewards. Historically, second quarter is a pretty good quarter for maximizing, though I see a whole lot less of home improvement stores than in past years. What is your plan to maximize all of your 5x? How do you plan to do it, manufactured spending? Reselling? Organic Spend? Increase your points balance with Shopping Portals! If there is one thing that I might consider yelling from the rooftops, it is that Shopping Portals are huge! 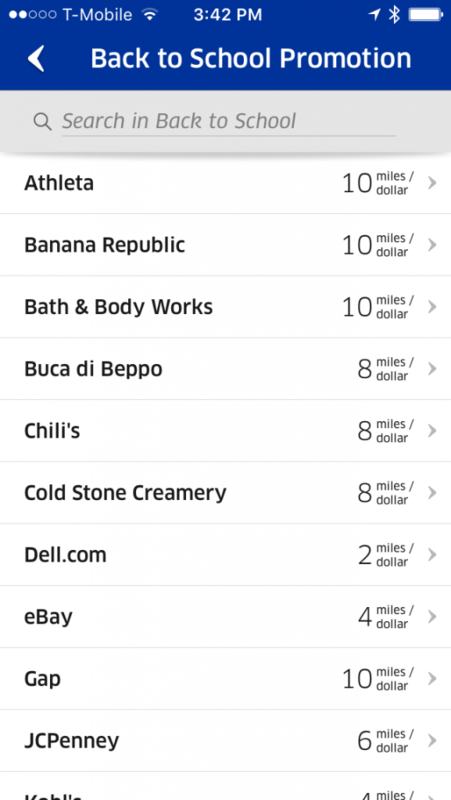 For the casual mile and point collector, I would argue that shopping portals rank either second or third in the scale of miles generated. 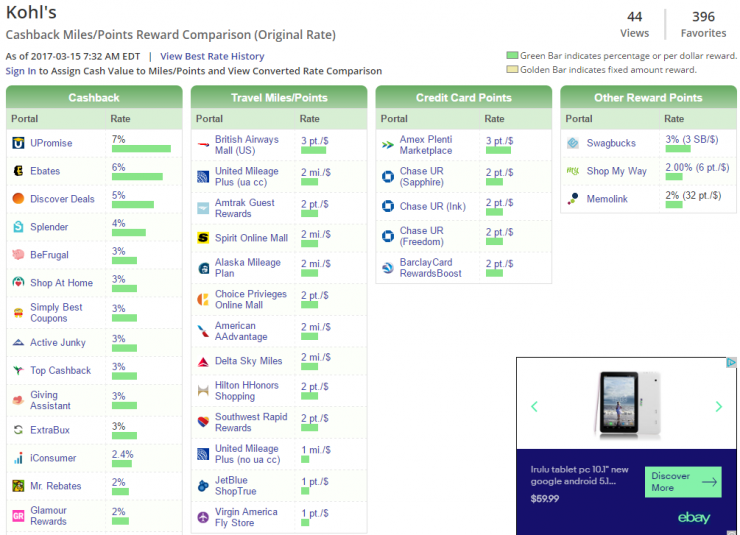 Obviously credit card sign-on bonuses are the top generator for miles and points. Those huge sign-on bonuses are so great, that credit card issuers have started making it tough for churners. The tie, I would say, is between flying, where you used to earn a mile for a mile flown, but predominantly, that earn rate is based on your fare now a days, and from shopping portals. Its not a ton of miles, but, lets say you are buying a wedding gift for a friend, and they happen to have a registry on Macy’s, you could earn some miles for that purchase. So here you have to decide whether you’d want to earn 7% cashback, or 3x British Airways Avios points, or perhaps 2x of Alaska, American, Delta, or Southwest. There’s also some other less attractive options in there, like Spirit. Pay Close Attention to the Terms and Conditions! While there aren’t many stores that have unique terms, some do in fact have unique terms. Perhaps the greatest–and most lucrative— example was Sears, which had for a time allowed double dips, in other words, you could buy or reload a gift card via a portal like Southwest, United, American, or others, then go back in via a portal and make your purchase via the same portal and get double the points! It was pretty huge. In fact, it was a large part of how I got my first Southwest Companion Pass. The key here is operating within the various terms and conditions. There are a lot of opportunities to generate miles and points; Credit Card sign-ups are perhaps those most popular, but that door seems to be closing ever so gently on many of us long time credit card churners. Logically, the next easiest way to generate points for spend that we’ll already be spending, just by adding a simple extra step. Speaking of that extra step – Don’t forget to go to the portal via an incognito tab; otherwise there might be other cookies that mitigate the portal you are going through. Do you regularly generate miles and points from Shopping Portals? Reminder: Washington DC Frequent Flyer Holiday Toy Drive and Happy Hour This Friday! This will not be your typical Christmas Party (or, for those that prefer: Holiday Party). The Washington DC Frequent Flyer Holiday Toy Drive will be a collection of folks that love travel, that love miles and points. 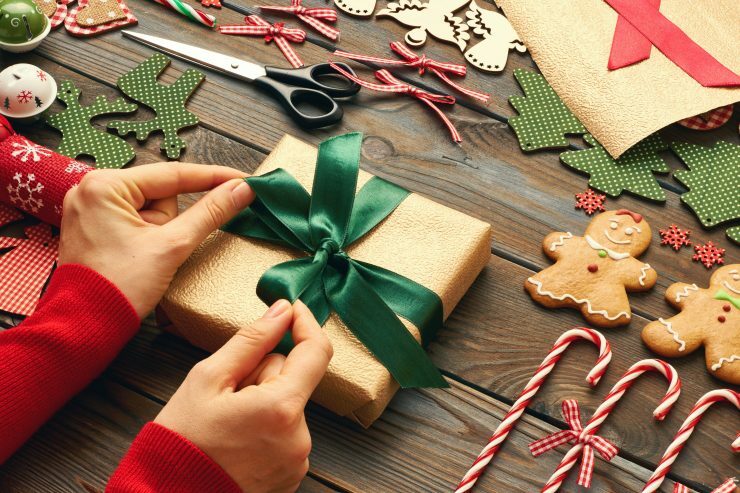 Richard Kerr, founder of the Travel Hacking 101 Facebook Group and I are teaming up to try to do some good, and bring people together to celebrate the season. We both feel blessed to be part of such a great community. You can RSVP if you are a Travel Hacking 101 member, if you’re not, you can leave a comment, or just show up at the Penn Quarter Sports Tavern with a toy. If this will be your first meet-up, Rich and I can’t wait to meet you. If this isn’t, then we can’t wait to see you again. I personally love catching up with folks, and always appreciate familiar faces. Will you be joining us for the Washington DC Frequent Flyer Holiday Toy Drive? Cyber Monday is almost upon us. No doubt that you have already done a bunch of shopping online. In fact, many people do the majority of their shopping online. But did you know, that by adding a few simple steps, you can get more bang for your buck, whether it is more points (my preference) or cashback? There are essentially two primary portal aggregates. evRewards and Cashback Monitor. I’m a bigger fan of Cashback Monitor, and have found that it is almost always accurate. I say almost, so please be sure to confirm when you actually go in. 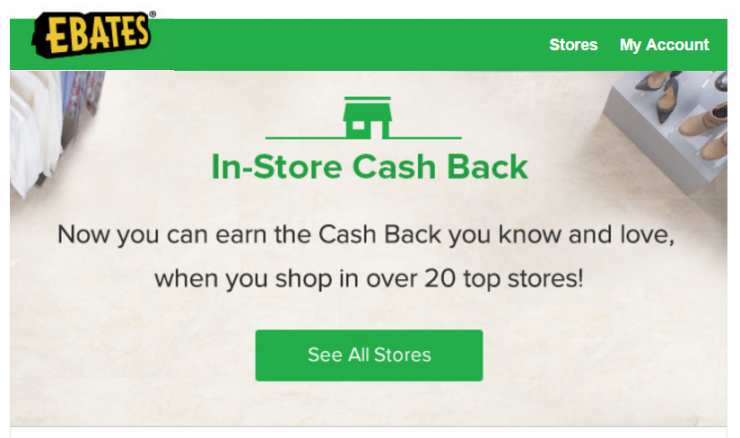 On the landing page, they also have their most popular stores, so at a glance you can see the highest points or cashback. Next you’ll select which variety of miles or cashback you’d like to earn. As you can see, you’ve got straight cashback on the left, the next column is miles and points. Alaska Mileage Plan is looking mighty nice, at least as I write this post on Sunday. Hope 6x sticks around for Cyber Monday! Then you just click on Alaska Mileage Plan, and Cashback Monitor will drop you at the Alaska Mileage Plan portal. Of course you do need to log in, then click Shop Now, and you are on your way to earning 6 Alaska Mileage Plan miles per dollar! A word of caution: I always open up an Incognito window (I primarily use Chrome), and before I go through a portal, I always close any instance of the site (e.g. www.staples.com). Maybe I am overly cautious, but I really like my miles! Lets say that instead of miles and points, you would rather have cashback. You can use the same approach for a cashback portal. 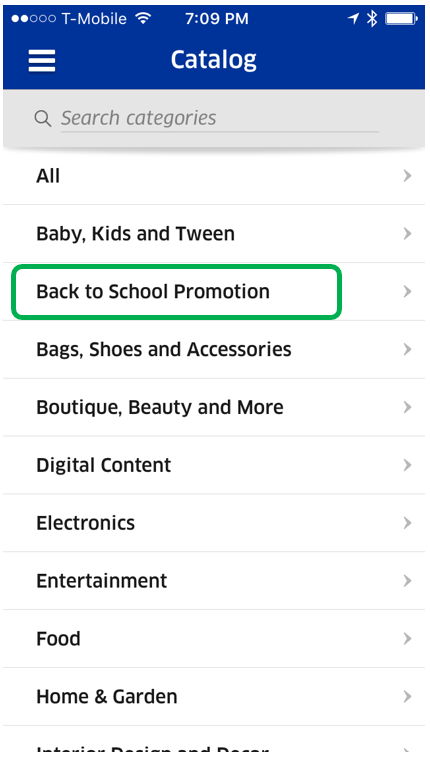 Now, and I know this is a stretch, but lets say you don’t already have an account with some of the cashback portals? Well, I have just the answer! You could sign-up with my referral link (if you would be so kind) and get something too! I sincerely appreciate your consideration. It goes without saying that Cyber Monday is an excellent day for sales and deals. But even more so, it is an opportunity to maximize your spending by boosting your miles and points balances as well. Or just getting cashback. Cash is cool too, after all! In this community, I often see things that stop me in my tracks. Strangers helping others, things like sharing insight to make travel easier or more enjoyable, or guesting folks into lounges. It often costs nothing, but can make a world of difference for many. So it occurred to me that, with all the deals being posted on so many blogs, that there is a chance to do good. Black Friday is full of deals. Dia has one listing, Shawn has multiple posts of Amex Offers, FrequentMiler has shared gift card deals, and incidentally, I received an 8x ebay bucks email today too. Some retailers are making it just too easy to get huge discounts either for future purchases (like Kohl’s Cash) or on the day-of purchase. FatWallet also has roundups. Kohl’s for example is doing their once a year $15 Kohl’s Cash for every $50, which stacks with the 20% discount code (NOVSAVE15), and Kohl’s Yes2You rewards (another $5 earned per $100). 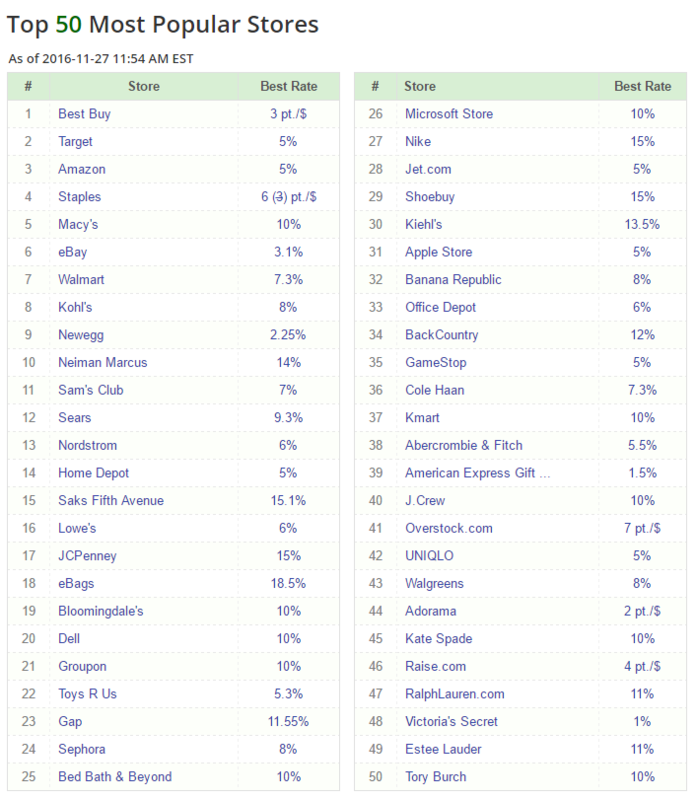 Even better, Kohl’s and other deals can be stacked even further by going through shopping portals! Really it comes down to the fact that there are many opportunities to earn tons of miles and points for non-manufactured spending this week. Given the potential for larger than normal portal bonuses, plentiful Amex Offers, and store specific rewards, the potential for generating many points and buying products at ~50% off is high. What if you could make a child’s holiday, while you’re at it? Toys for Tots is an excellent organization that collects toys and other gifts for less fortunate kids. Toys for Tots is an official U.S. Marine Corps activity, which I think gives it more credibility, and since its founding has delivered over 512 million toys to nearly a quarter billion kids. You can find your local Toys for Tots program here. As I mentioned before. If there is one thing that has struck me about this great community of miles and point collectors and avid travelers, it has been the openness to help others. I’m sure that I’m not the only one who’s put the various data points together about the various promotions and specials this week, and saw the chance to do good. So I would offer, as you are perusing the various sales, specials, and promotions this week, please consider adding an extra toy to your order for someone less fortunate.